Nice set of wheels. 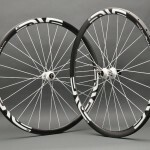 Enve 29 XCs . 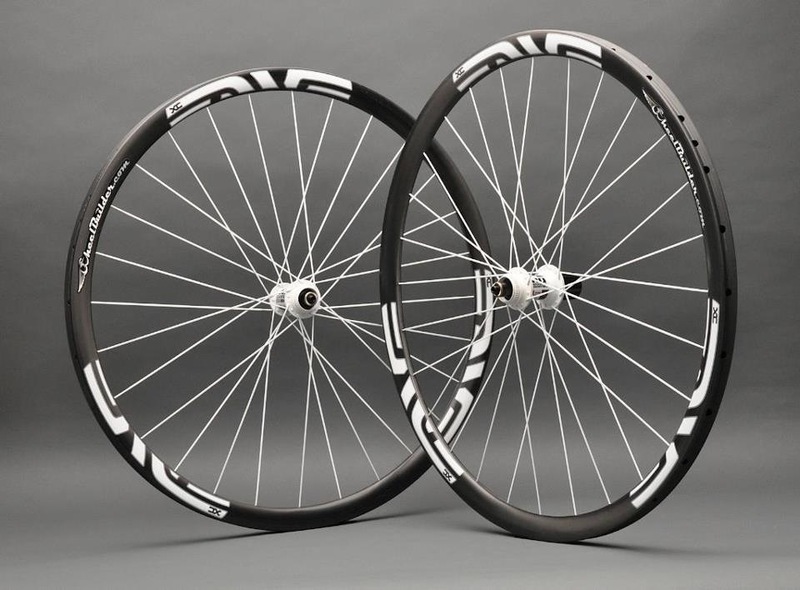 Great for Cyclocross in cool months and change the tires and go MTB as it warms up. Very versatile.